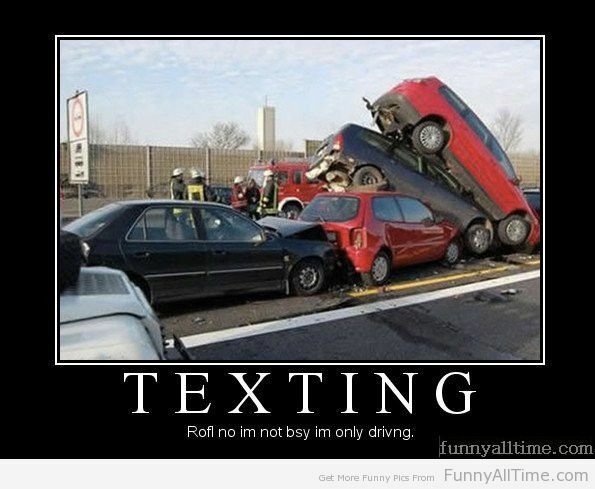 Currently, as of 2019 there is no state level law against texting and driving for Arizona drivers! When we assume our driving “duties,” one of the most important is that we be responsible for our actions and the results of those actions. In almost every case, a driver involved in a collision had an opportunity to avoid the collision—even when the other driver was responsible for the errors that led to the collision. Some of the most common driving distractions are: eating, drinking, applying make-up, talking on cell phones, adjusting the radio or changing CD’s, dealing with rambunctious or misbehaving kids, or even just talking to passengers.